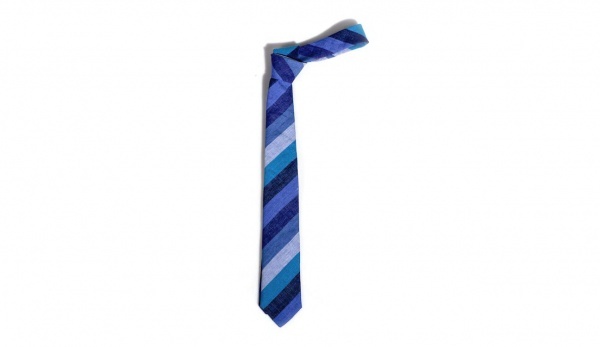 3sixteen produces a gorgeous slim tie, made in a soft blueberry stripe. A lightweight tie, perfect for warm weather, this bright blue cotton produces a pleasing look that makes a nice oxford cloth shirt just pop. Available online now.